Former Rare man Darren is your host as a panel of Karl, Michiel and Tony cause environmental carnage in an attempt to save the world from environmental catastrophe. 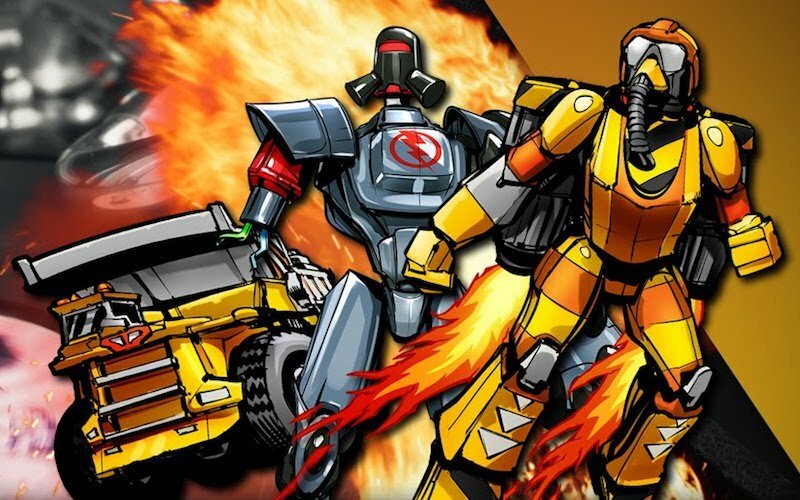 Two decades on from release our correspondents consider the (lack of) legacy of early N64 ‘cult classic’, Blast Corps (Blast Dozer) and discuss whether or not a ‘Backlash’ was justified. Cane and Rinse 259 was edited by Ryan Hamann (@InsrtCoins). Dozer Darren digs out Blast Corps.